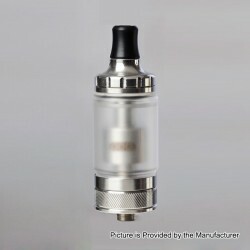 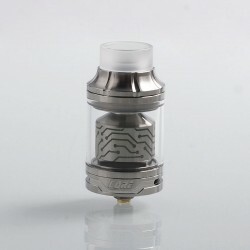 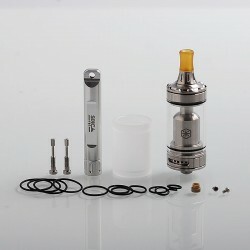 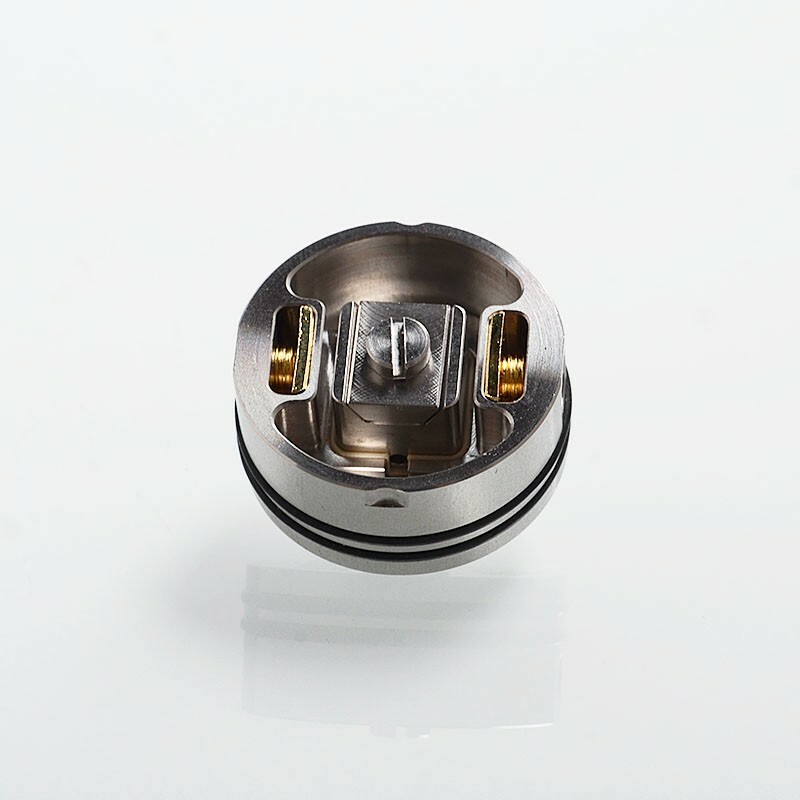 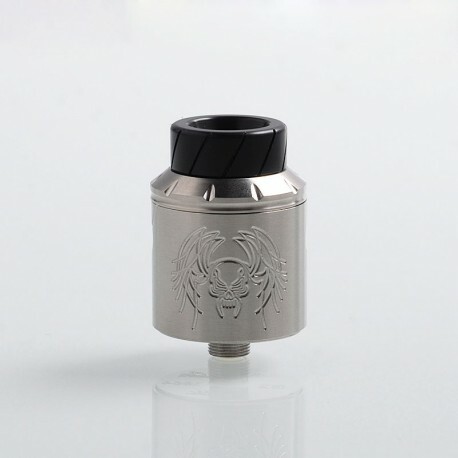 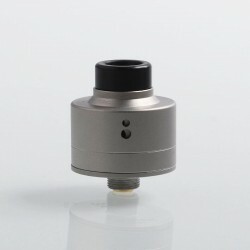 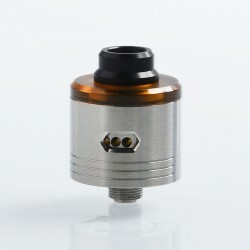 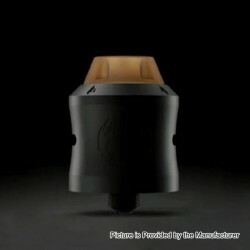 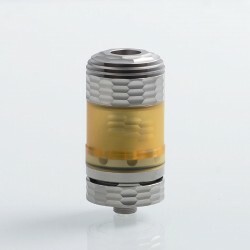 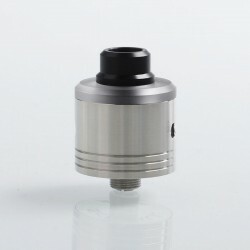 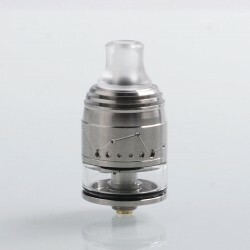 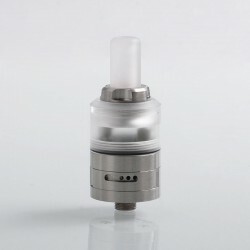 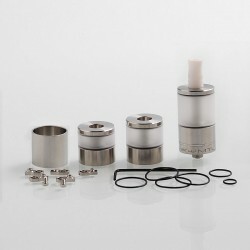 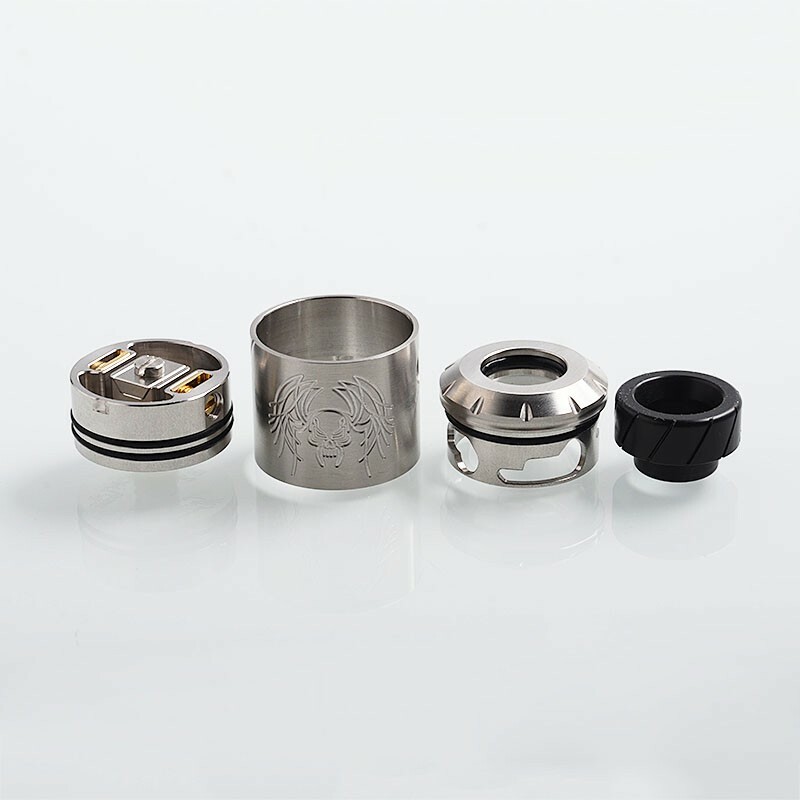 The Reckoning Style RDA is a 25mm RDA with a vertical clamp system. 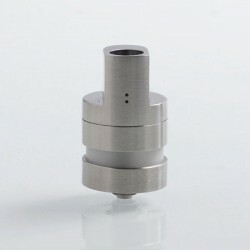 With a spring loaded positive center post and opposing negative posts, it can handle whatever build you can come up with. 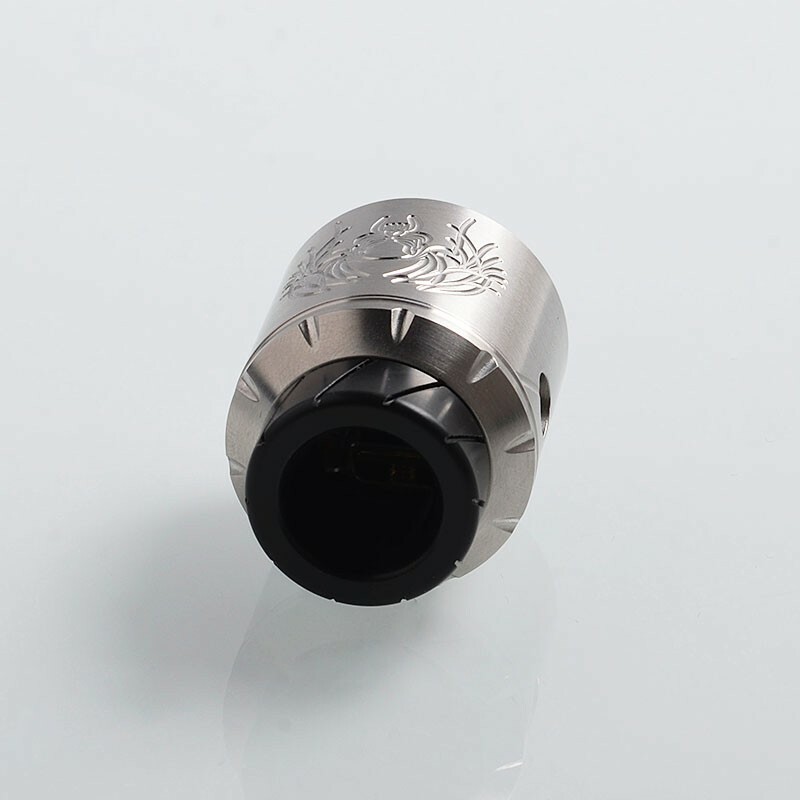 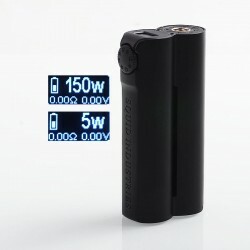 It has multiple airflow control options. 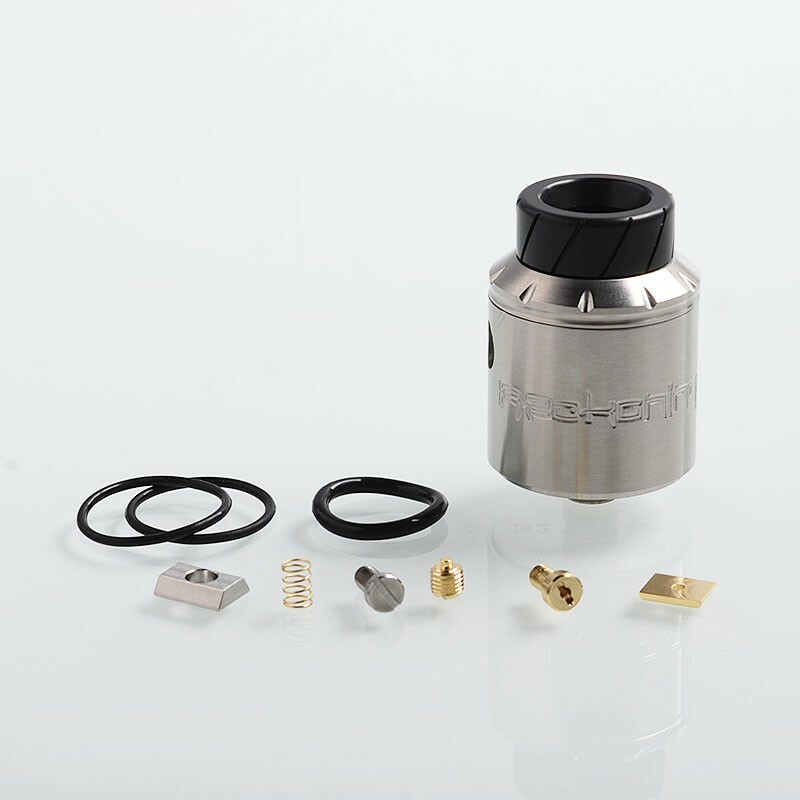 This RDA will bring you cloud-chasing and DIY fun.